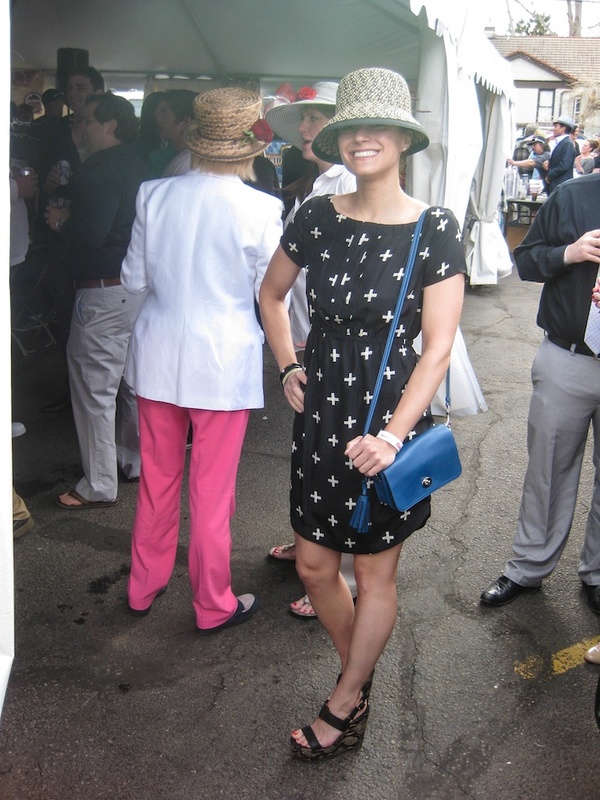 At the very last minute on Saturday I went to join my friend Alice to watch the 139th running of the Kentucky Derby. 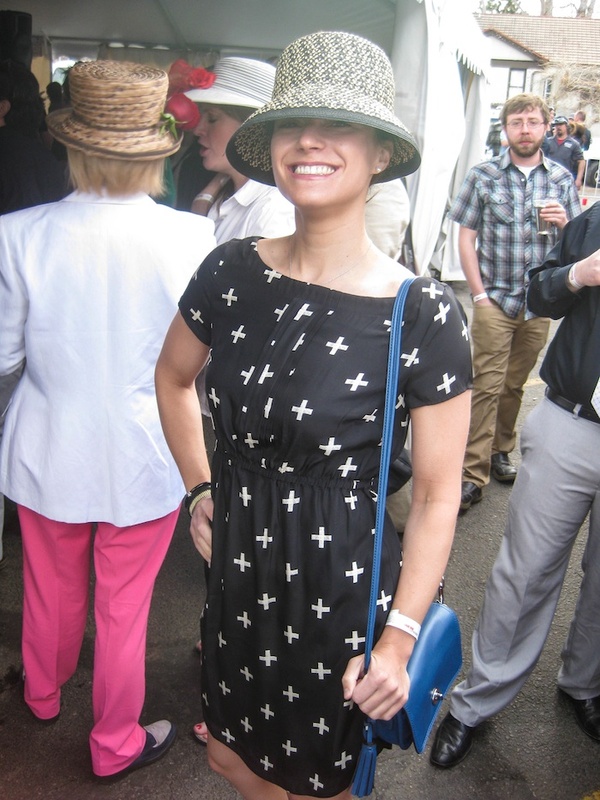 Basically, it was a good excuse to put on a hat and choose horses to cheer for based solely on their names. 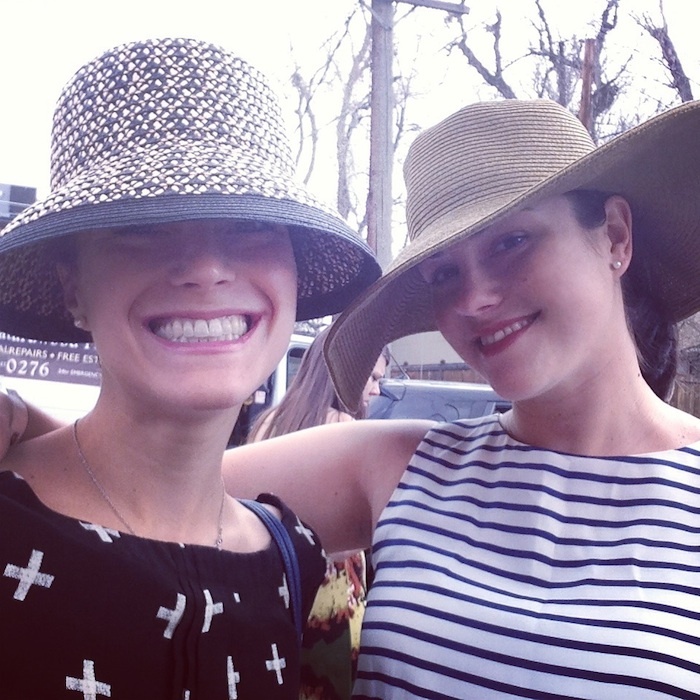 Did you put on a fun hat and watch the Derby? The last photo is from my instagram. Follow along to see more @JKSchroeder! 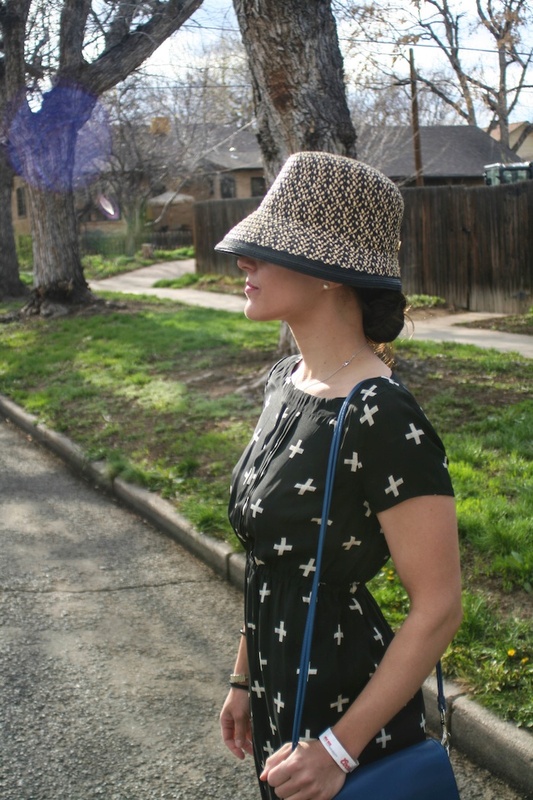 Eric Javits hat (similar), Urban Outfitters dress (similar), Coach bag (different color), Tory Burch wedges (similar), jewelry via Security Jewelers. Thanks for the photos, Alice! I love your outfit! That dress is adorable and the wedges are amazing. You can really never go wrong with Tory Burch. I'm glad you had a great weekend! 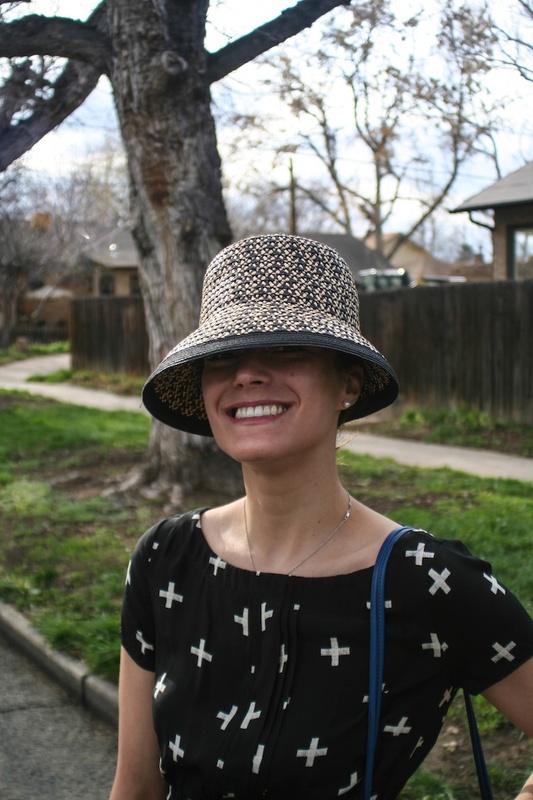 You look absolutely adorable in this dress and hat! LOVE. I love that you did that! I totally joined in on the fun, too! Love a good excuse to wear a hat! !